Watan kabob, Land of Afghan Grill Restaurant. Bringing you the finest Afghani food in Mississauga, Ontario Canada. Our restaurant serves Afghan cuisine made from the freshest ingredients. We offer only 100% Halal Afghani dishes from beef kabobs to tandoori chichken and fresh fish. Being Mississauga's number one Afghani kabob restaurant, we exceed the expectations of customer service with a warm friendly enviroment. 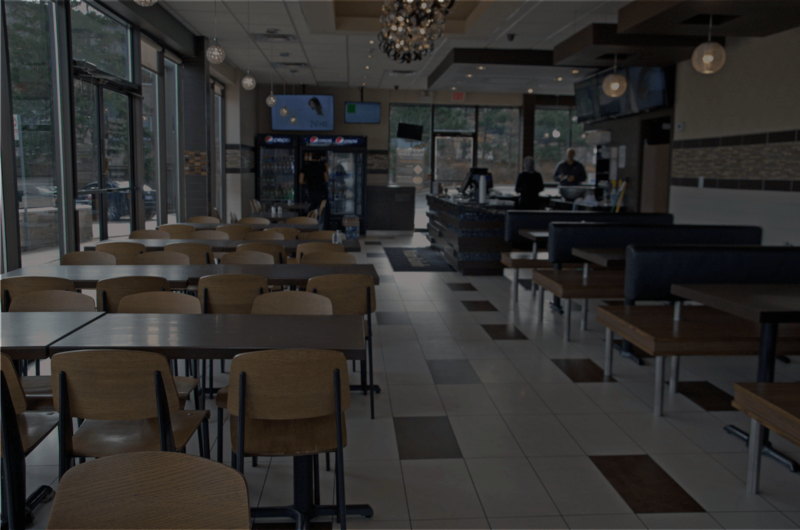 Join us and experience the tasteful culture of Watan kabob, Land of Afghan Grill, Mississauga's best Afghani kabob restaurant. Giving you delicious recipes that will take your tastes through a culinary journey of Afghan dishes and will leave you wanting more.